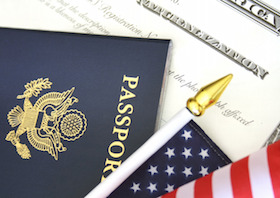 I am a Permanent Resident, How Can I Become a United States Citizen? Is There an Exception to the Requirement of Reading/Writing/And Speaking English? Has a physical or mental impairment such that they cannot fulfill this requirement. We have over 40 years experience handling personal injury & wrongful death accident cases and during that time our injury accident lawyers have successfully resolved thousands and thousands of injury accident cases for many millions of dollars. For more information, please see our Personal Injury & Wrongful Death home page and our many Client Testimonials.